Long time viewers of Keep Running 奔跑吧 are in for some major changes this week as the hit reality game show recently announced that four of their hosts will be replaced for the new season. Keep Running veterans Deng Chao, Chen He, Wong Cholam and Lu Han won't be around to make us laugh anymore due to conflicting schedules and personal work arrangements. It's especially hard seeing Deng Chao go since most people regard him as the ringleader of the Keep Running crew. 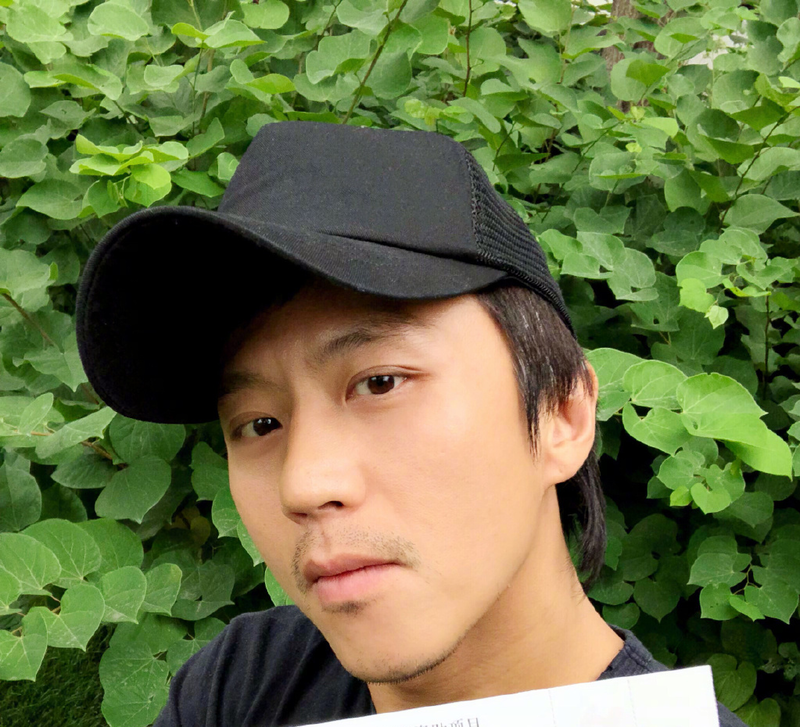 Deng Chao opened up about leaving Keep Running. He says that the film he is working on is nearing completion and that there is still some post-production work for him to do. When the new season of Keep Running starts though, Deng Chao says, "I will cheer for my teammates." He also says, "The five years of running, sweat, tears, friendship and affection will always remain in the back of my mind." He ended his statement with the words, "We are family... Always will be." Only Angelababy, Ryan Zheng and Li Chen will return as members of Keep Running. They will, however, be joined by four new faces. It has been confirmed that actors Zhu Yawen and Alan Wang Yanlin will sign on along with NCT's Lucas Wong and (G)I-DLE'S Song Yuqi. The director of the show says that aside from the old members having schedule conflicts, the program needs to be fresh and that new members will bring more possibilities. 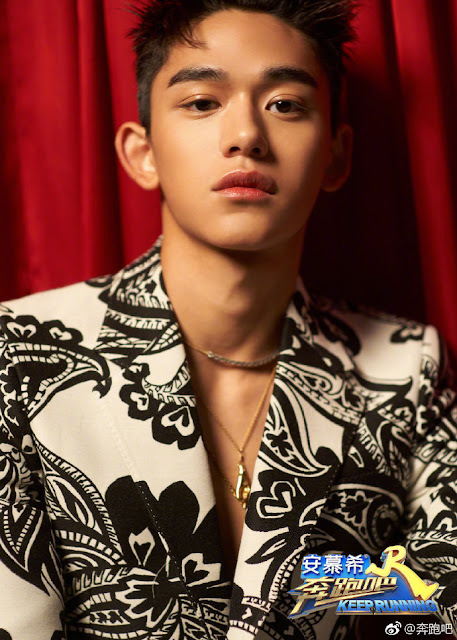 He also said that since both Lucas Wong and Song Yuqi are young, he expects them to bring their energy, sincerity, talent and positivity to the show. I'm sad that 4 of the previous members of Running Man isn't coming back onto the show but I think that with the new casts it will help them become more famous. 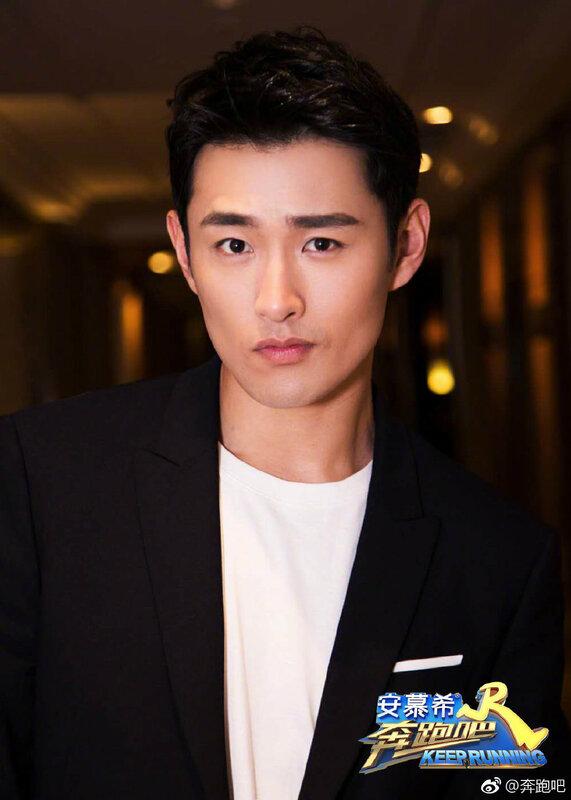 I'm really eager to see Lucas on here cuz he is really suited for variety shows. Also, I hope that this new season will be as humorous and funny as the previous seasons. I will miss Deng Chao the most. He was the main reason I started watching running man China in the very beginning. So sad. Will watch the show with the new peeps to see how it goes.